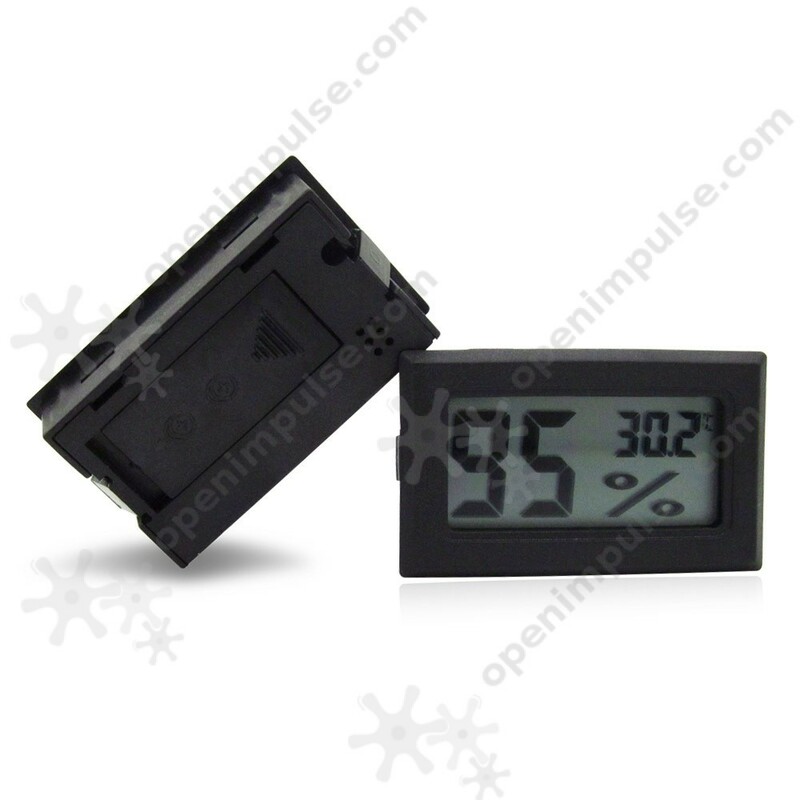 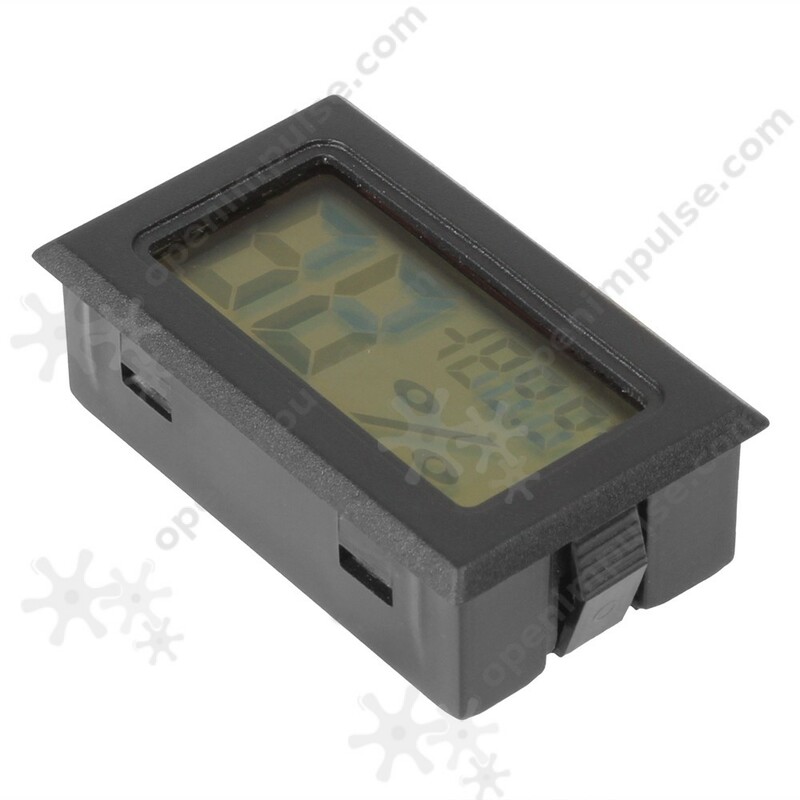 This digital thermometer with hygrometer is clear and intuitive digital display of temperature and hygrometer values. 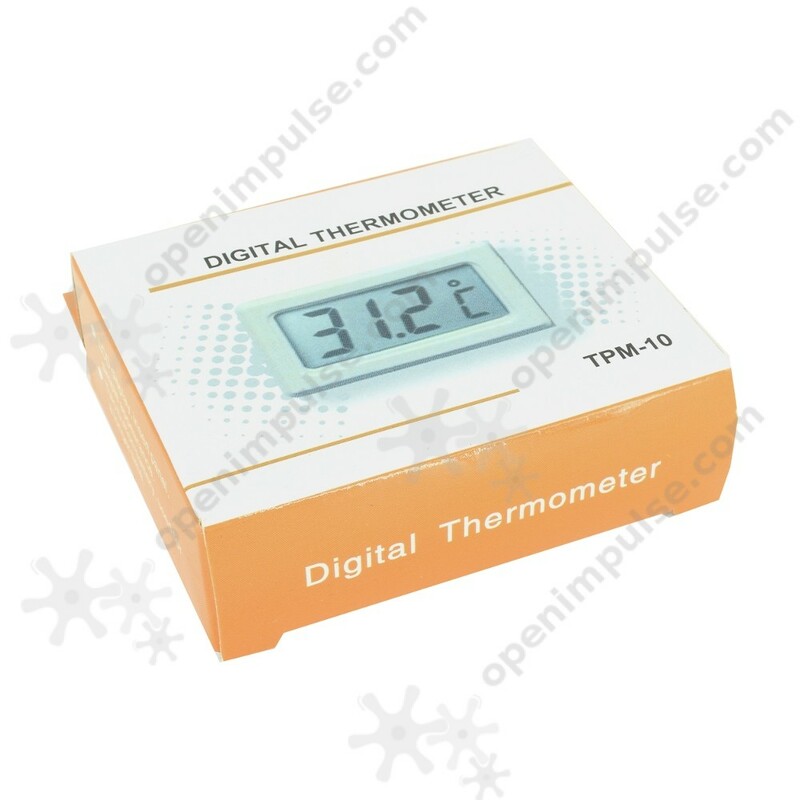 This digital thermometer with hygrometer is clear and intuitive digital display of temperature and hygrometer values. 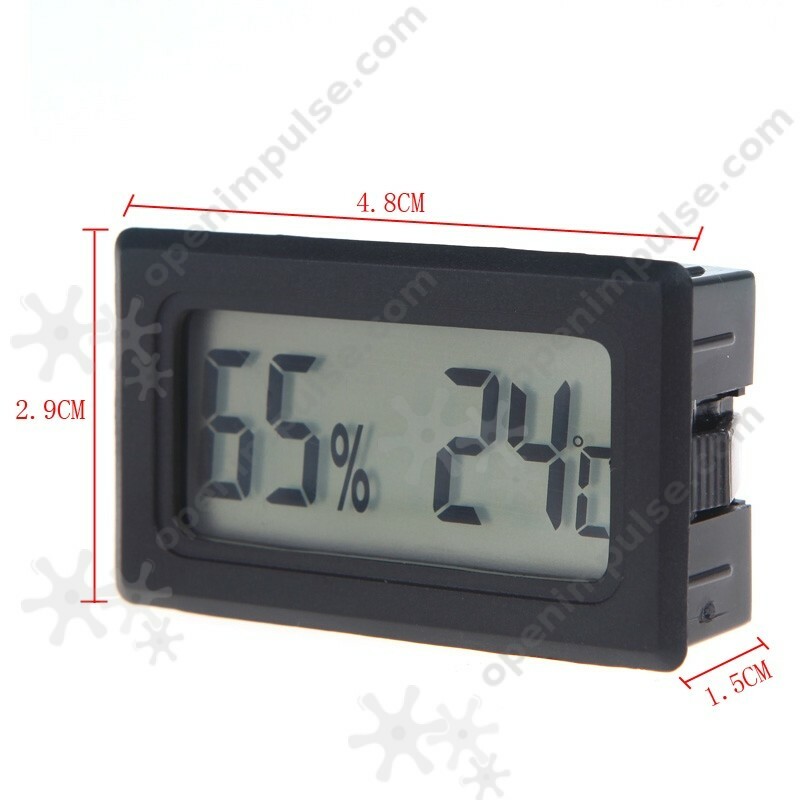 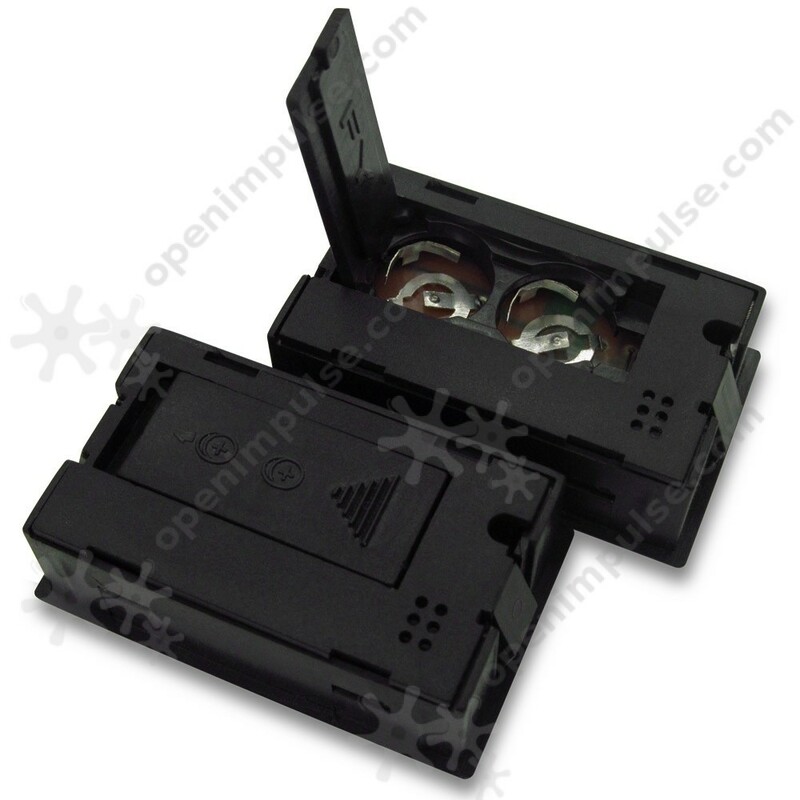 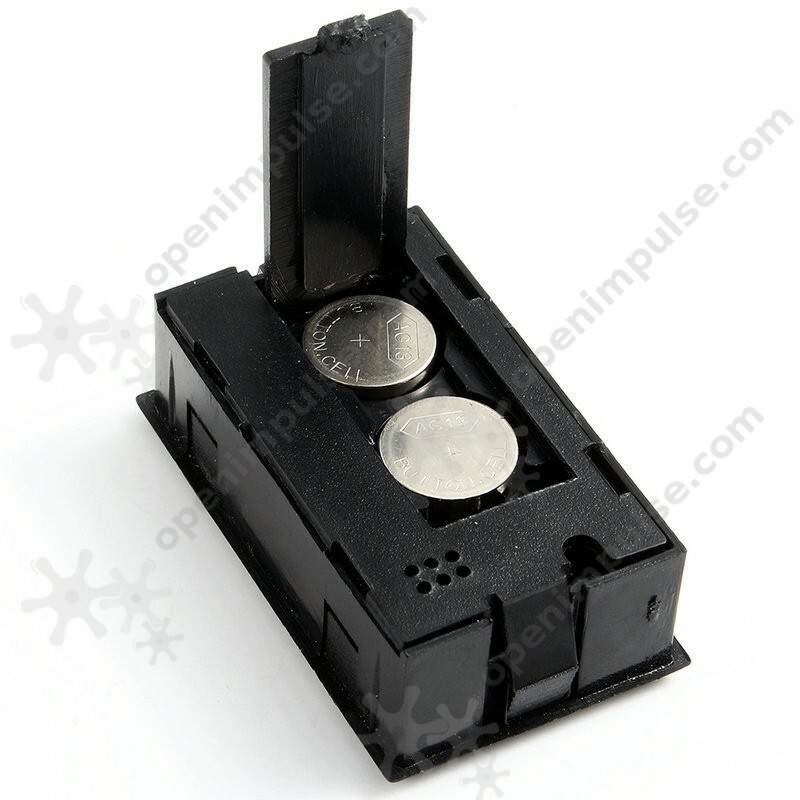 It has LCD panels inline connections, moisture-resistant and strong anti-interference. 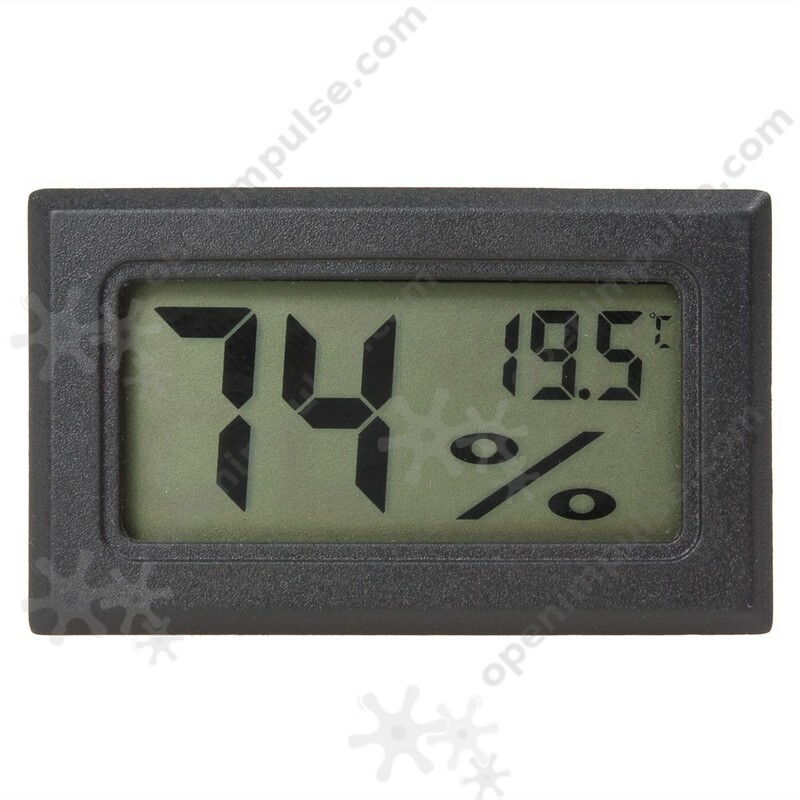 It is perfect for use in incubators, brooders, cigar rooms and any other place that requires monitoring of temperature and humidity levels.